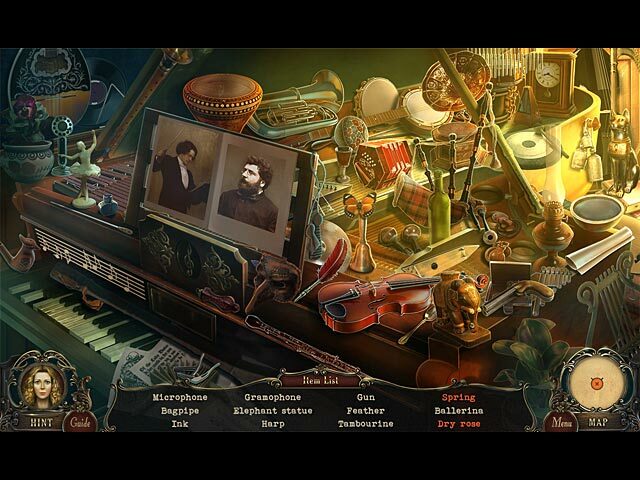 Brink of Consciousness: The Lonely Hearts Murders Collector's Edition game download. 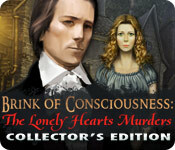 Free download Brink of Consciousness: The Lonely Hearts Murders Collector's Edition for Mac. How far will you go to save your only daughter's life? Is there a limit? Help Owen Wright rescue his daughter from the clutches of the Lonely Hearts Killer, the mysterious figure who kidnaps and murders people who have suffered a love gone wrong. 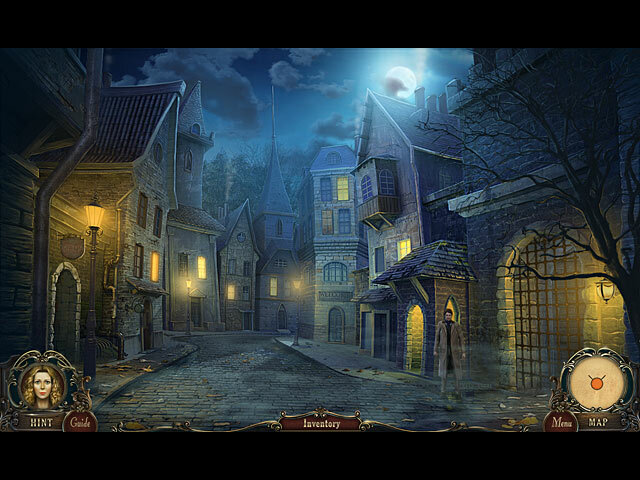 Unravel the intrigue, put a stop to the whirlwind of crime that has paralyzed this late 19th century British city. Olivia must live! 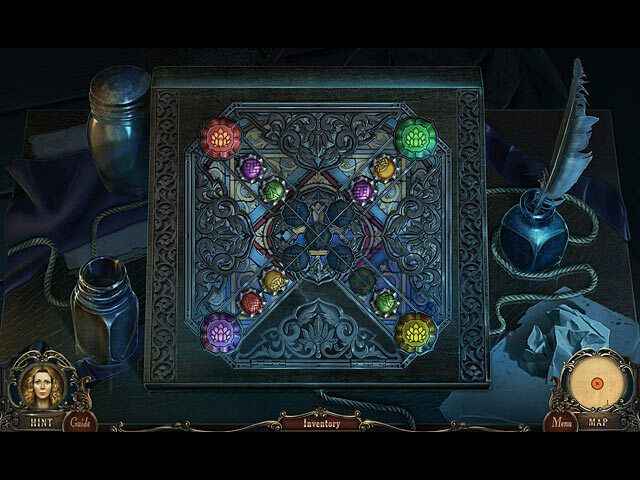 The killer must be brought to justice! Only you can do it! This is a special Collector's Edition release full of exclusive extras you won’t find in the standard version. A bonus chapter with a surprising plot.